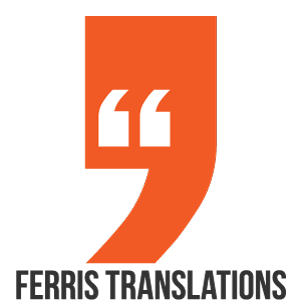 Ferris Translations and our team of professional translators are proud to offer you and your company translation services. We have years of experience in the industry of translation. 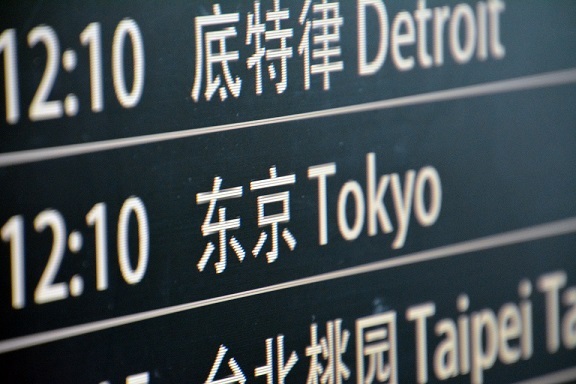 No matter how large or small your company is, we can help with translation services. Most people think that an interpreter and a translator have essentially the same job. Quite the contrary. While they do some of the same things, their jobs are actually different. Both an interpreter and a translator will provide content from one language to another. The main difference is that an interpreter will use both spoken language and sign language. A translator mainly works with writing content from one language to another. What Are The Benefits of Using a Human Translator Versus Software? While in many cases, a software may be faster, a human translator is able to stay more grammatically correct. The quality of human touch is much more intimate and capable of understanding more of what the original text is saying. One good thing about software translation is that technology has a way of remembering text. Human translation would likely need to look up a specific reference. Software translation may work well for a small snippet of information, but it could never replace the quality of a human translator. What Are The Qualifications of a Translator? When you are searching for a professional translator, you look for specific qualities in a person. A translator is required to have a specific set of qualifications that meet the needs at hand. With that being said, it is important for the translator to additionally be very precise, because the devil is in the details. When hiring a translator, bottom line is, you want and need a professional. Which Languages are In Highest Demand For Translation? To successfully engage audiences, you want to make sure you have employed a translator for each of the top languages. Having translators who can work with these markets gives your company the best opportunity for growth. You may choose to offer other languages as well. The more languages you can offer, the better fit your company will be for other nationalities for your customers. To optimize business results with global audiences and gain the first market advantage, the choice of target languages is crucial and not always an easy or obvious decision. What Types of Documents Can Be Translated? You can have just about any type of document translated from one language to another. Do you need to market your business? Anything can be translated into almost any language for the country you wish to market your business. If you have brochures or advertisements coming out, those can be translated as well. You just let your translator know what you need translated and they can do that for you. Any type of document can be translated. When you are ready to hire a professional translation service, contact Ferris Translations. We are proud and happy to help companies translate anything they need in any given language. Let us help you find the best translator for your business. We are looking forward to working with you. © 2018, Ferris Translations e.U. All rights reserved.